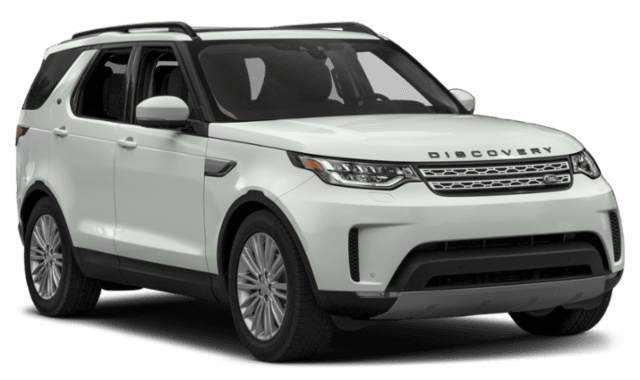 From fuel capacity to cargo capacity, the 2019 Land Rover Discovery has more to offer than the 2019 Nissan Pathfinder. The 2019 Land Rover Discovery starts off with a smaller engine than the 2019 Nissan Pathfinder, but it still boasts more power potential. 2019 Land Rover Discovery: A 3.0L supercharged V6 churns out 340 hp and 332 lb-ft of torque. Otherwise, a 3.0L turbodiesel V6 engine generates 254 hp and 443 lb-ft of torque. The Land Rover Discovery offers 4-wheel drive on all models. 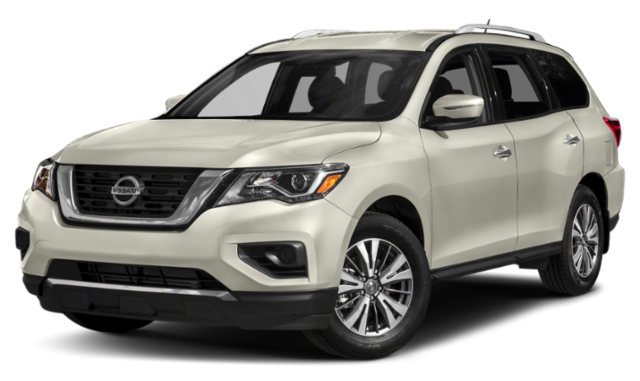 2019 Nissan Pathfinder: A 3.5L V6 makes just 284 hp and 259 lb-ft of torque, and this is the only engine in the lineup. Front-wheel drive is standard. Take out a Land Rover Discovery lease or choose another financing option at Land Rover Annapolis! Use our trusty payment calculator based on the Land Rover Discovery price before you visit to get a sense of your budget!